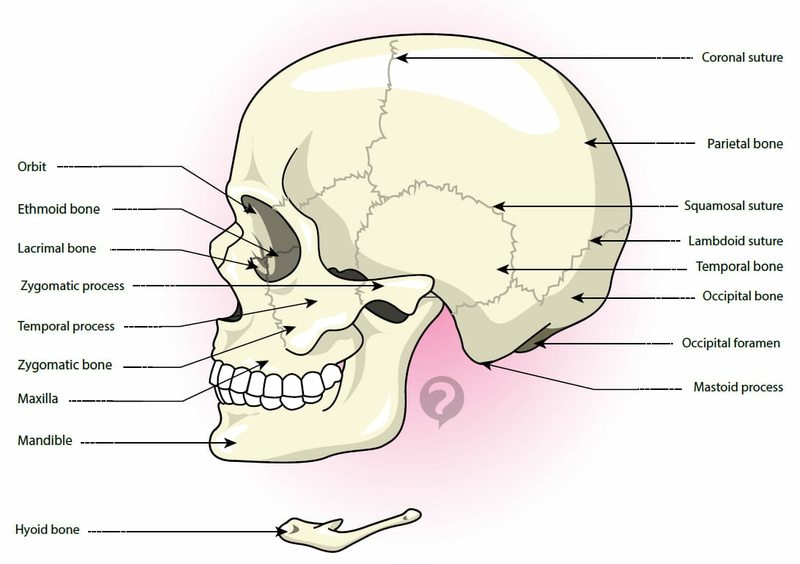 The mandible is the bone of the lower jaw, which resembles a horseshoe. This lower jaw bone consists of two dental bones. The lower teeth are located in the mandible. 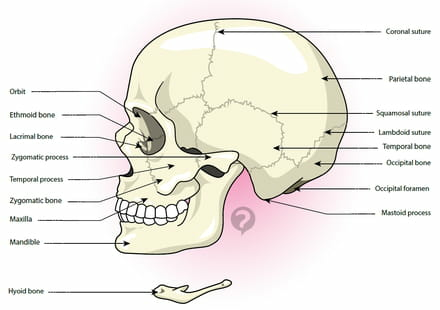 The movement of the jaw is made possible by the mandible and the temporo-mandibular bone. Innervation of the mandible is carried out by the mandibular nerve, which makes the teeth and gums sensitive. Lower alveolar arteries allow for the vascularization of the mandible. The mandible is necessary for chewing and can be subject to dislocation. This document, titled "Mandible," is available under the Creative Commons license. Any copy, reuse, or modification of the content should be sufficiently credited to CCM Health (health.ccm.net).